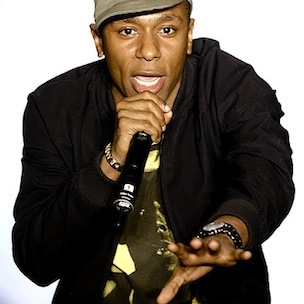 Brooklyn, New York emcee/actor Mos Def has signed on board to participate in The Moth. The renowned storytelling organization has partnered with the USA network to produce a second annual performance of Characters Unite showcases. The five different performances are titled A More Perfect Union: Stories of Prejudice and Power. Mos Def will join four other oral storytellers in 10-minute segments. The tour will stop in New Orleans, New York City, Chicago, Denver and Seattle. The tour will begin next month. This year, the Black Star emcee appeared on albums from Reflection Eternal and Curren$y, in addition to working with Kanye West.